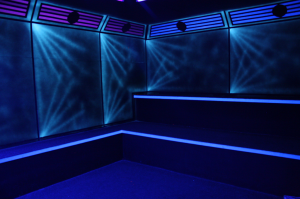 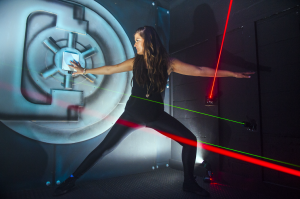 Can you handle Scotland’s #1 Laser Tag Experience at Lazer Planet? 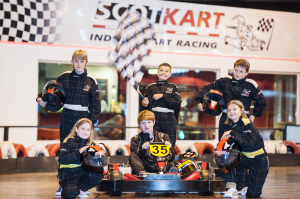 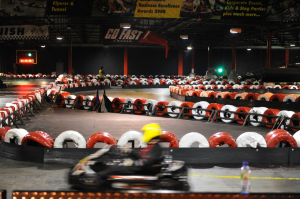 In a convenient location, housed within Scotkart indoor Kart Racing in Clydebank, you can enjoy a real adrenalin activity centre, offering an intoxicating mix of competitive activities for all ages. 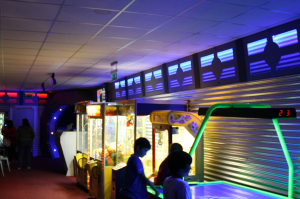 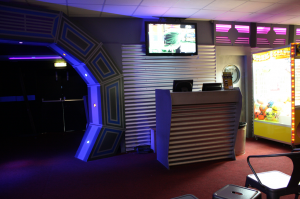 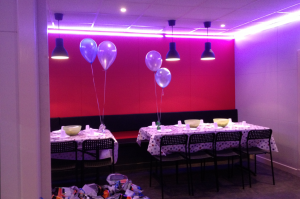 In addition to having an epic laser tag battle, you can race karts, tray and avoid the beams at the ‘Lazer Maze’ challenge, play on the arcade machines, or relax with a great selection of drinks and snacks. 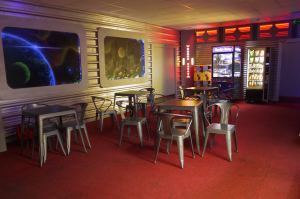 Located just off Dumbarton Rd at Yoker it is a few minutes from the Clydeside Expressway or the Great Western Rd with easy access to the M8 via the Clyde Tunnel or Erskine Bridge. 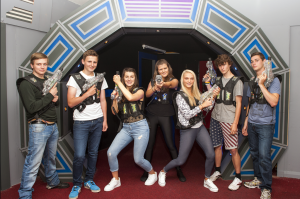 If you are looking for laser tag battle near Paisley, Dunbarton, Helensburgh, East Dunbartonshire, Braehead, Hillington, Greenock, Gourock, Troon, Irvine, Kilmarnock and Ayr it’s easily accessible.